Crystalign employs state-of-the-art stereo-lithography (that’s just a fancy way to say high definition 3D Printing!) to create a lightweight product with precise force-delivery. When placed in your mouth, the aligner is practical, virtually invisible and remains clear and clean throughout your treatment. 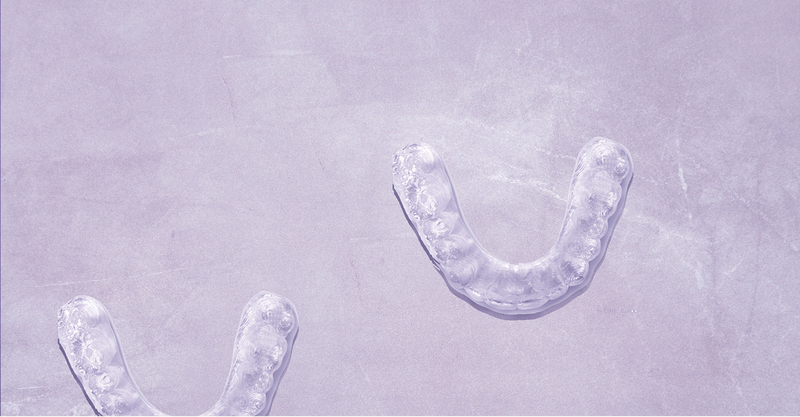 Crystalign is made here in Lebanon from transparent FDA-approved medical grade plastic sourced from the USA and Germany that is stronger, more hygienic, and more durable than any other aligner on the market today. Traditional metallic braces require a lengthy process before you are able to see results. They can be unattractive and uncomfortable with painful side effects. With a quick and simple step-by-step method. Crystalign is a refined alternative that corrects your teeth’s alignment and restores confidence to your smile. Because you are free to remove your Crystalign aligner anytime and anywhere, there are no restrictions on what you can eat. Brushing and flossing can be practiced normally so your teeth remain healthier and cleaner. Crystalign is best suited to treat mild to moderate malocclusion and crooked alignment. 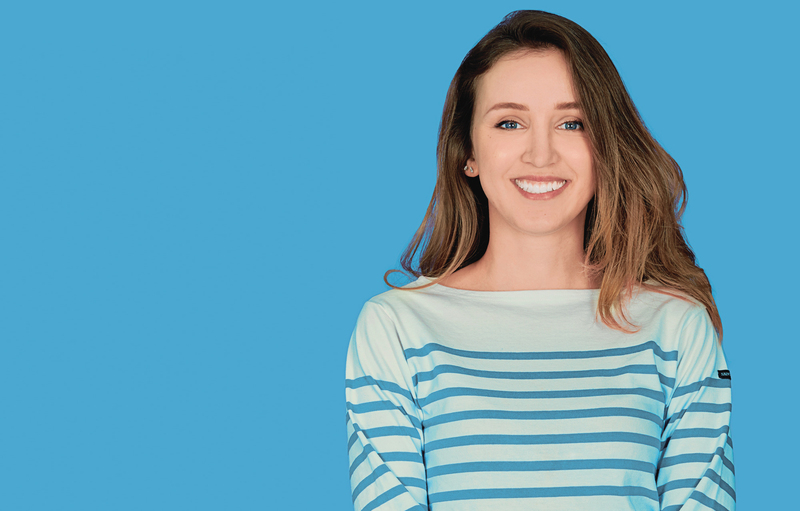 Staying true to your smile, the results are infinitely more natural than veneers, and more time efficient than any other orthodontic treatment.